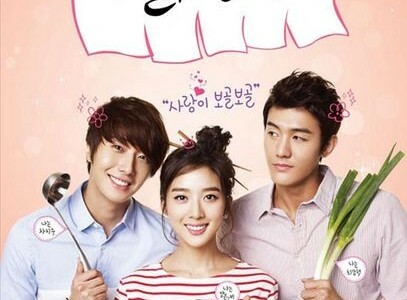 پھول Boy Ramyun دکان. . Wallpaper and background images in the Korean Dramas club tagged: photo korean drama flower boy ramyun shop. This Korean Dramas photo might contain گلدستے, سے corsage, میں posy, nosegay, بکی, کورساج, گلدستہ, نوسیگی, پورٹریٹ, آرچر, closeup, تصویر, and ہیڈشوٹ.